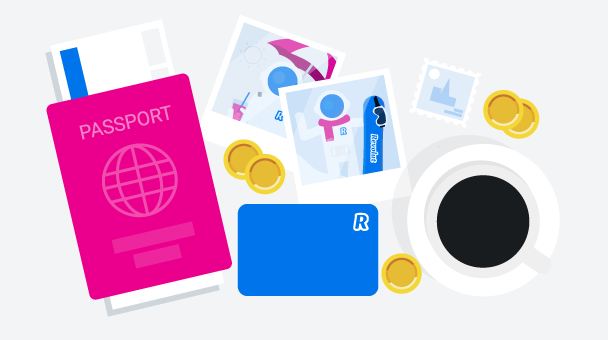 Revolut disrupts the financial industry by providing customers with the value they won’t find anywhere else – the personal money cloud. It allows to exchange currencies at interbank rates, send them through social networks, and spend with multi-currency card accepted anywhere. Whenever you spend money on your banking card or send money in different currency, you are hit by expensive banking charges hidden in exchange rates. Our goal is to completely remove all these costs.